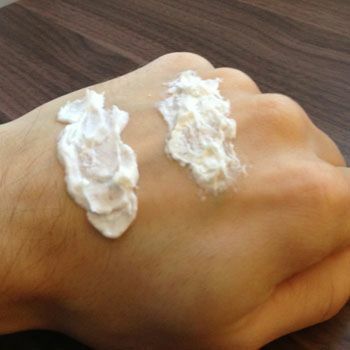 Do you want to know some of the best and easy homemade hand care scrubs for men? Well if yes then we are sure that with this subject this post will going to give you a lot information and guidance. Sugar is always known as one of the best items that are helpful to moisturize the hands and give them with the best cleanliness. For making the sugar scrub you will need Sugar Scrub makes 400ml, (12oz) 1/2 cup olive oil, 1 1/2 cups sugar and 2 tbsp honey. You can even make the choice of adding some drops of essential oils too. Now you have to mix up all the items and then apply it over the hands. Be sure that you store it in an airtight jar with a round mouth. You can even make the use almond oil, macadamia oil or even coconut oil. In order to make the hand scrub with apricot kernels you will need 1 cup of clay powder, ½ cup of apricot kernels, ¼ cup of coarse sea salt, 1 cup of brown sugar, 1 cup baking soda, ¼ cup of almond oil and 1½ cup of citrus castile soap. This mixture will going to help out in cleaning away the dirt from the hands. If you think that the scrub is too stiff and gooey then you can add it in more castile soap. You can even add in a little more clay powder, sugars and salts. So these were some of the simple and natural homemade hand care scrubs for men! If you want to make your hands clean and dirt free then start using these above mentioned scrubs right now.